Another brand new release from the Cocteau Twins founder, following on from last year's run of Carousel, Songs To Help My Children Sleep and Angel Falls. 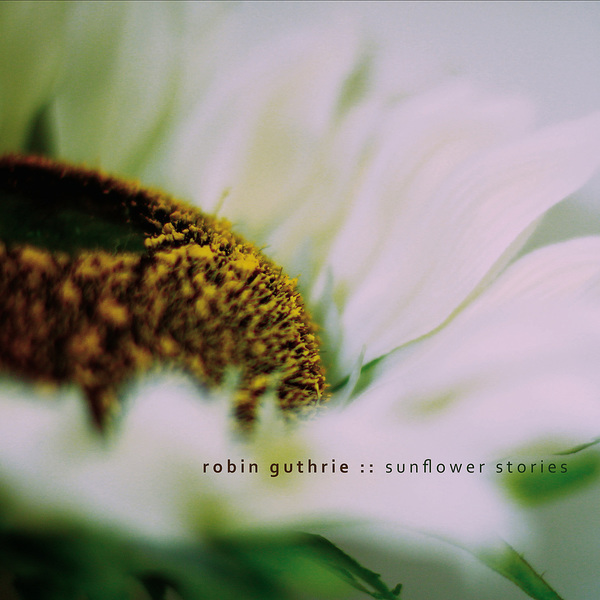 In fact, Sunflower Stories completes a trilogy of EP releases started by those latter two titles, and fits in with the kind of gauzy atmospherics the influential guitarist has been spinning of late. Followers of his pioneering oeuvre will no doubt devour these four tracks with great fervour, but then the heady, Schnauss-like swirl of 'Petals' and the like are equally likely to get the thumbs up from next-gen shoegaze followers. New material from the old master is not to be sniffed at, and Sunflower Stories finds him continuing in the rich vein of form he found in 2009.